Fentanyl-related Deaths Raising in the U.S.
Fentanyl, a synthetic opioid 100 times more potent than morphine and 50 times more powerful than heroin, is thought to be responsible for a recent uptick in drug overdoses. The day after International Overdose Awareness Day, it is crucial that we examine this problem and take steps to eliminate these deaths and get to the root causes of the opioid crisis in the United States. Last week, the Cincinnati area saw 174 people overdose in six days, and the week prior, 26 people overdosed within four hours of each other in the town of Huntington, West Virginia. However, due to the limitations of local labs, which are not able to test for opioid compounds like fentanyl, law enforcement is not able to confirm the drug responsible in these cases. These cases are still too new, but earlier in the year, 53 overdoses occurred in Sacramento, CA and 17 fatal overdoses in New Haven, CT. The list goes on. After over 700 overdose deaths in 2013 and 2014, the United States Drug Enforcement Administration (DEA) issued an alert in March of 2015. But evidence of fentanyl related deaths go back as far as 2005. According to the Centers for Disease Control and Prevention (CDC), fentanyl comes in two forms: Pharmaceutical, which is prescribed to manage acute and chronic pain, typically from advanced cancers; and a non-pharmaceutical version, that is illegally made and mixed with heroin or cocaine (without the users knowledge, more often than not) to increase the drug's potency. Fentanyl's rise is mainly due to its profitability. It costs the same to produce a kilo of fentanyl as it does to make a kilo of heroin - $3,000 to $4,000, according to the DEA. However, because of fentanyl's potency, it can be cut into smaller portions and thus, more can be sold, increasing the dealer's bottom line. 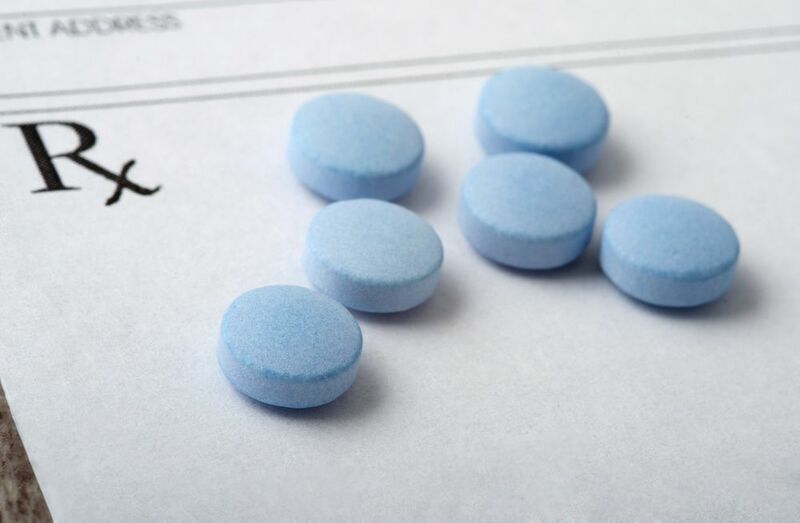 For more information about combating opioid dependency in your workplace, visit The National Institute for Occupational Safety and Health's (NIOSH) Prescription Drug Overdose Prevention page to learn more.